I have more costumes just waiting to be uploaded, so stay tuned! 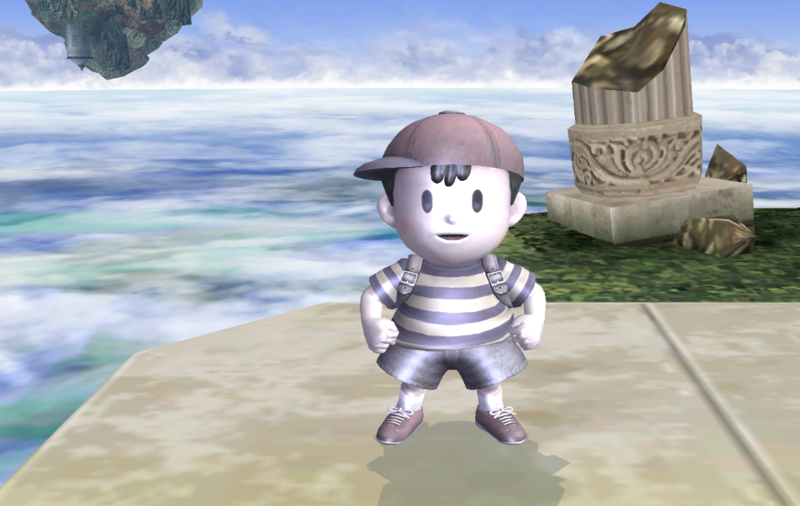 Here's the long overdue series of Ness recolors, sitting on the computer for months! It features recolors of Master Belch, based on recolors of the enemy (His upgrade, Master Barf (Puke) and the generic enemy, a Big Pile of Puke), a recolor based on Mima's Touhou Mother sprite, and... A mysterious white recolor! Good day, and God bless! Includes CSPs, BPs and Stocks both HD and native thanks to the CSProject. I made this fun, little alt. for a fun, little, psychic kid. Please let me know if the links aren't working or if you plan on adding anything to this! 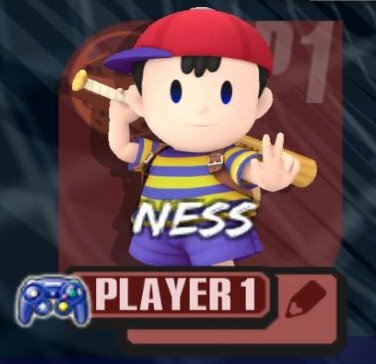 **edit 1: Added shadows to the "1" decal on Ness' shirt. It no longer has a bright/highlighted effect in the upper right corner. 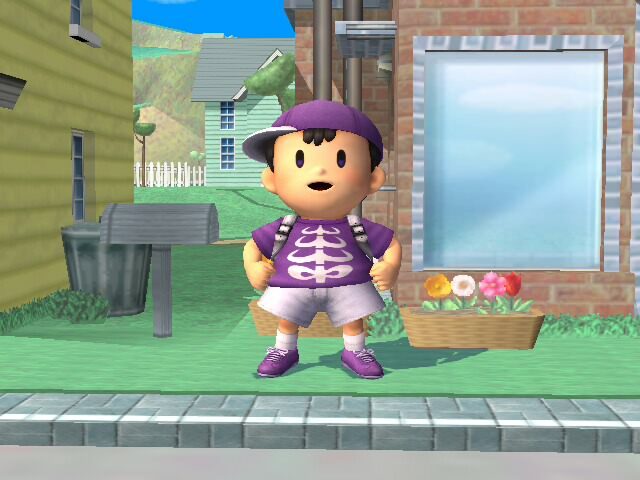 Have you wanted a new Ness costume? Did you ever want a costume that showed off your SMAAAASH-ing prowess? 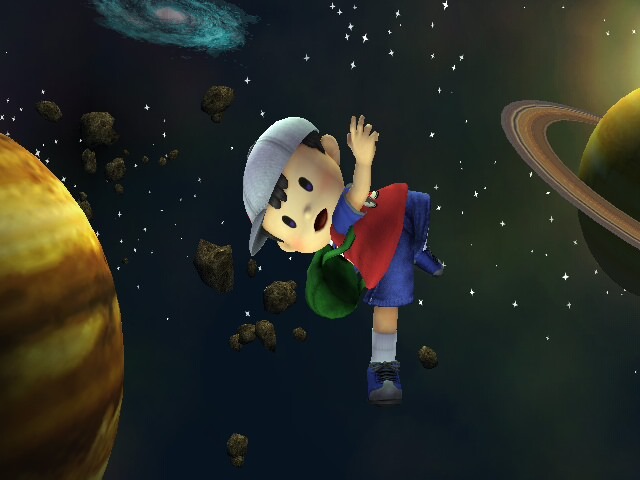 Do you just want to replace ALL of Ness' colors? ...no? You didn't want any of that? This SMAAAASH! 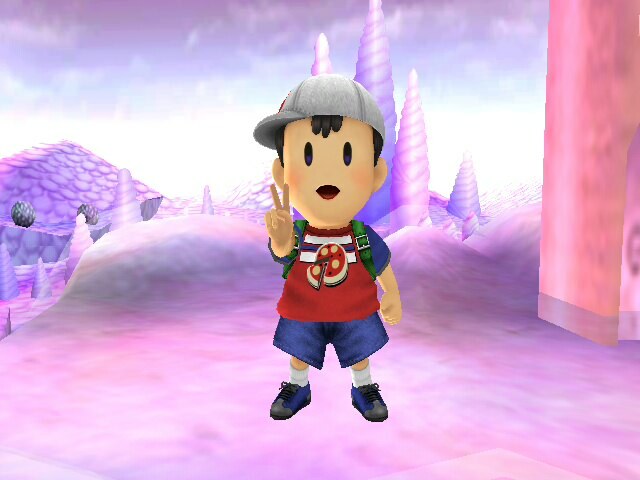 Shirt Ness is here to stay for anyone who does want it. With 12 recolors, a complete set of portraits, and no scratch-and-sniff cards, this pack has (almost) everything you could want! Y'know, if you were in the mood for a set of recolors. 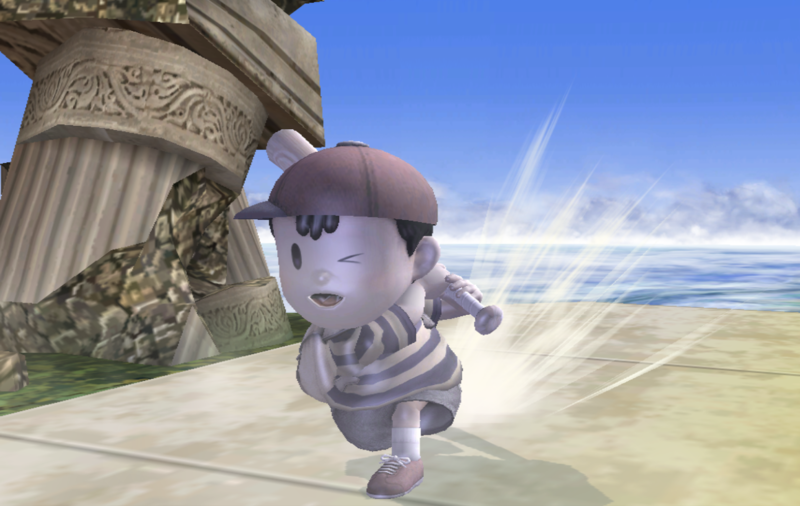 TʘCK's Project M Unlocked Ninten skin is now available in the Smash 3 Style! He has eyes that glow even in the darkest of stages thanks to Theytah and a new scarf model thanks to Sub! Comes with two poses and 12 colors in total! Scare Me Kaaze by CallMeKaaze with credit to The Smash 3 team for their Smash 3 Ness. RaitoEX for the thumbnail template. 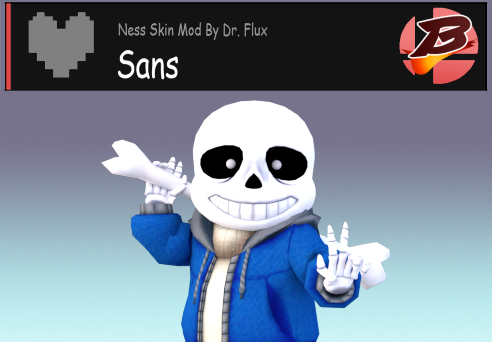 This entry is for the Custom Brawl Modding discord server's 2018 Halloween Contest. This costume is just based off of my Halloween alias Scare Me Kaaze's profile picture. This costume comes with four versions, Brawl with face-paint, Smash 3 with face-paint, Brawl without face-paint, Smash 3 without face paint and it comes with matching cosmetics. It has vBrawl (only for the Brawl versions) cosmetics, Smash 3 (only for the Smash 3 versions) cosmetics and Legacy XP cosmetics (for all versions). 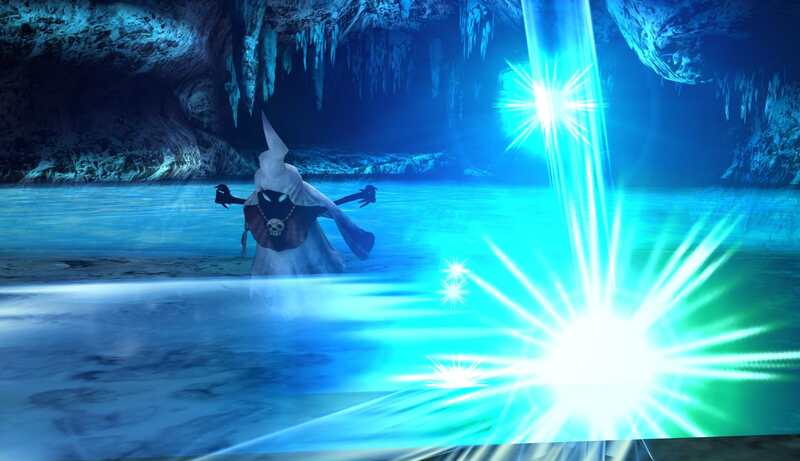 -x2 more alts that makes you questing: \"why?\"
I DID NOT MAKE THE MODEL!! I JUST RETEXTURED IT!!! This is my first Mod! And Im Quite Proud of it! I had a lot of fun making my own custom stock icons and csp pictures! 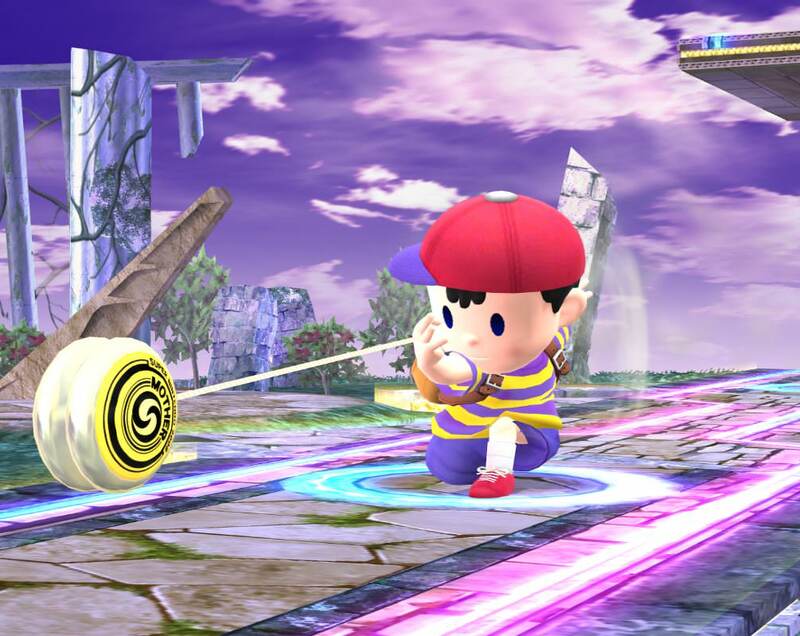 Ultimate Ness by CallMeKaaze with credit to The Smash 3 Project for the Ness base, RaitoEX for the Thumbnail Template and ChucklesDemKnuckles for the SSBUltimate Logo Costume. 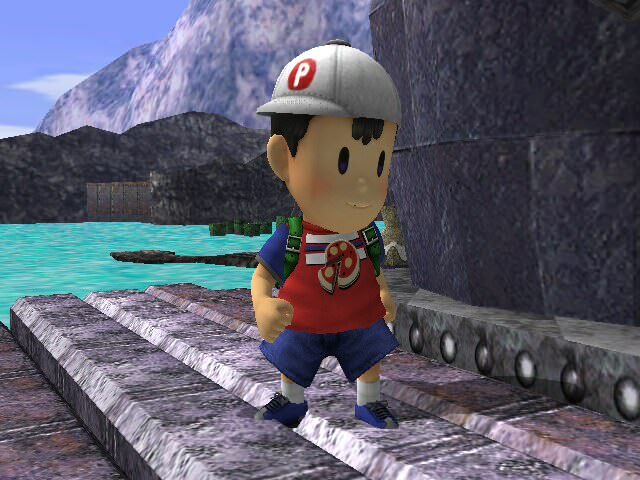 This is a Ness alt based on Pepper Roni's look from Lego Island 2. 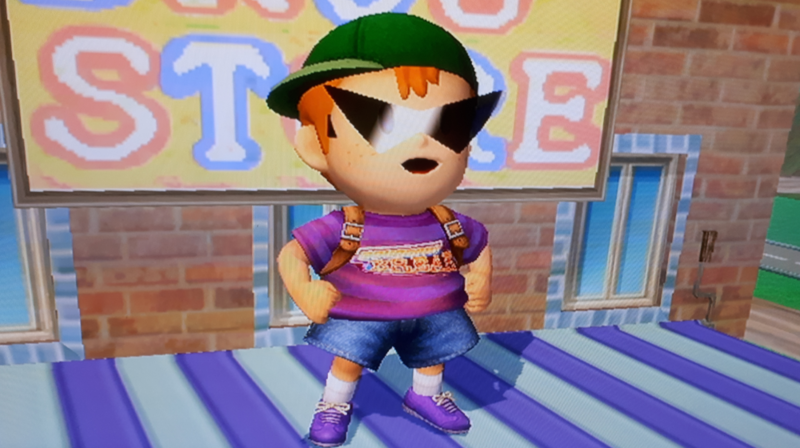 Once again, I used Moe's Salsa Lucas textures as a base for the shirt. The pizza design was recreated by hand in Photoshop to the best of my ability, with some slight alterations. Please credit myself and anyone involved if you use this in a public build. 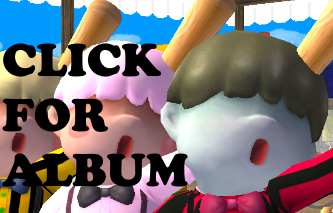 Download contains a .pac, .pcs, and CSPs, BPs, and STCs in SD and HD resolution. 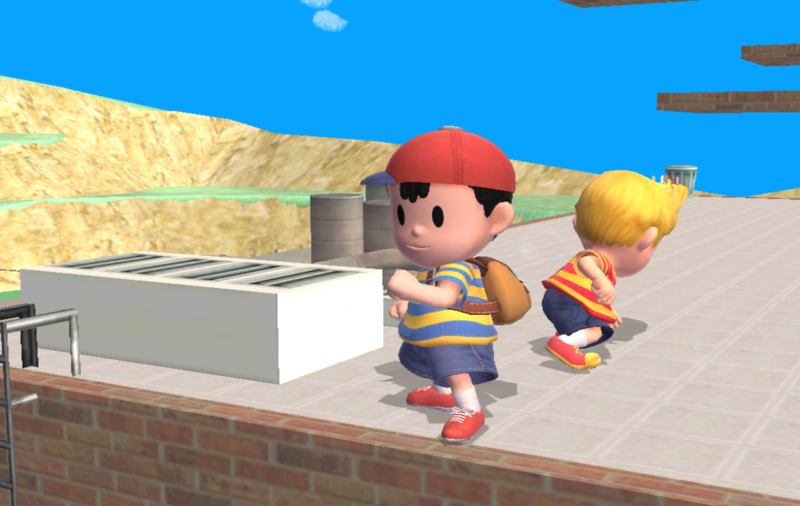 Smash 3 SNES Ness by meatloaf, MasterLyn with credit to SylveonGives for the original CSP (deviantart: https://www.deviantart.com/sylveongives), galaga4991, Taiko, Tailsmiles249, Shun_One, Nezha the Scout, Layell for the original model/original textures. I DO NOT OWN THE MODEL OR THE CSP! 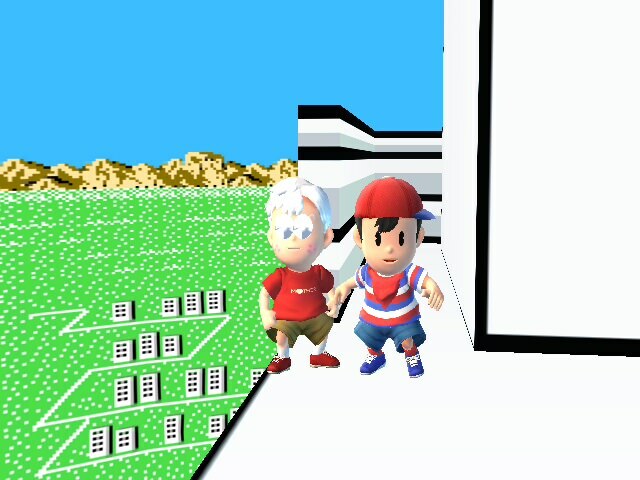 This is based off Ness's original design in Mother 2, it is a recolor not a new model. I also recolored the CSP. all original models, CSPs, textures goes to their respectful owners. This is an edit of Ondo's Hatless Ness. Porky Minch, my \"lovely\" character from both Earthbound and Mother 3, truly a character that made an impact in both of these games. 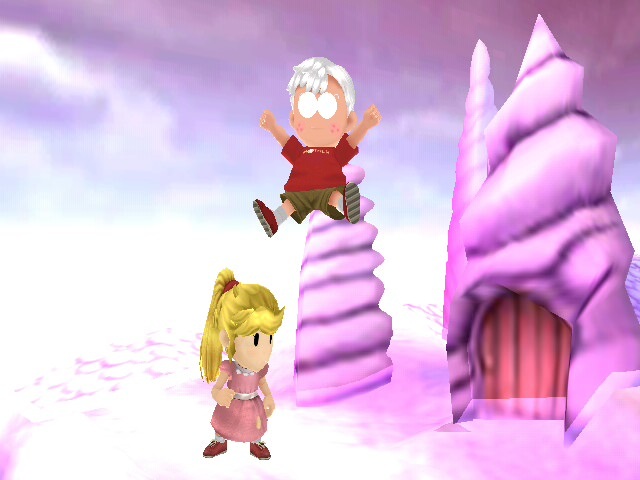 Porky Minch is my most beloved character from these games as mentioned, and when I found out that there was a skin for Smash Bros. about him, I was just shocked. 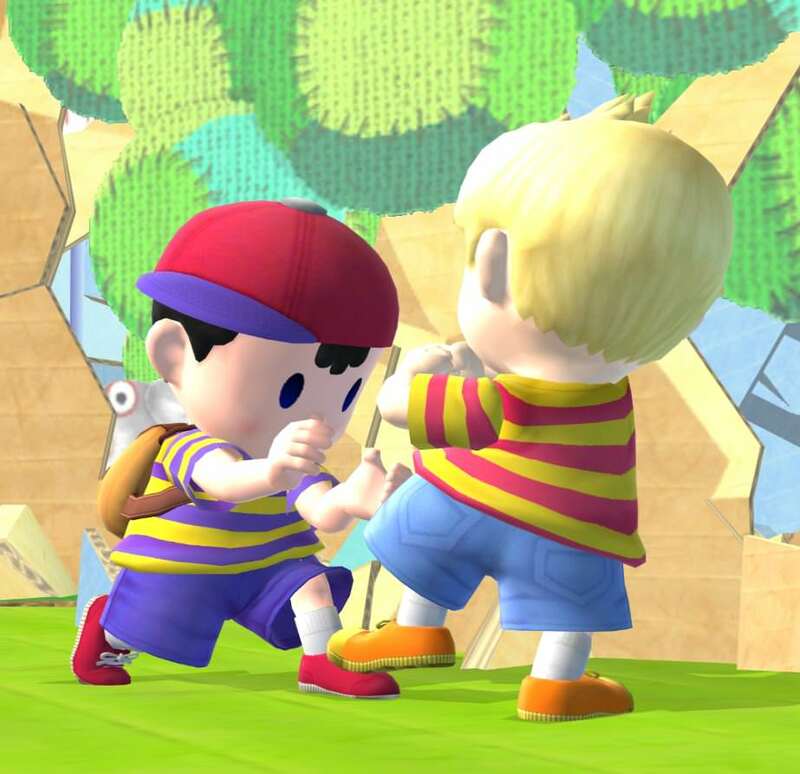 This is a expansion to give MarioDox's Porky Minch mod for Ness even more costumes that it already has, having a total of 20 recolors to choose for him! These recolors are truly made by me, no need to either credit for the ideas, besides of course Nintendo's own characters. Hope you enjoy these recolors! 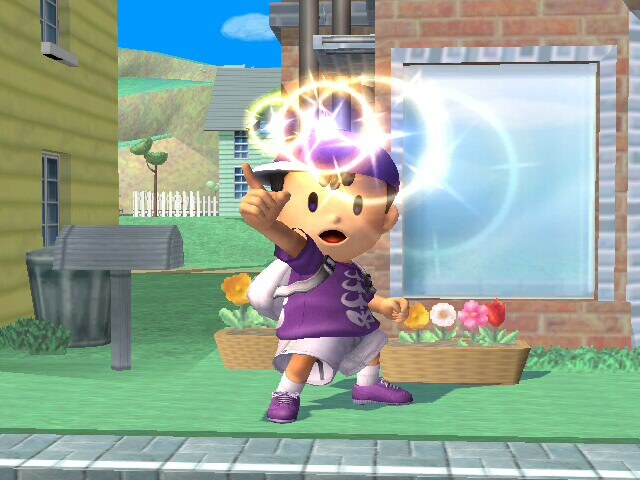 It's Ness sporting Super Smash Bros. Legacy attire! 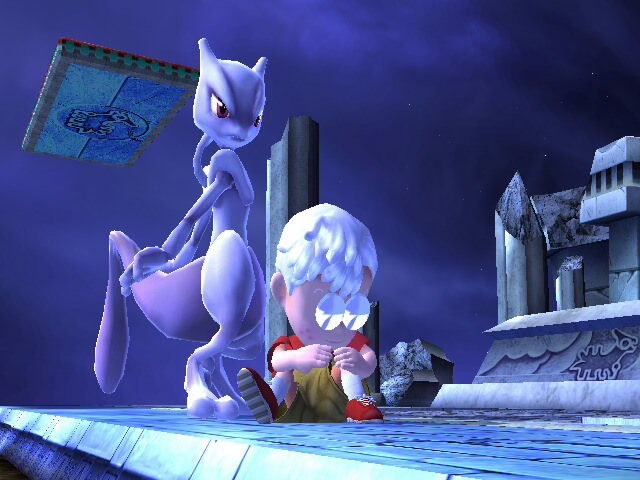 This used to be featured in Legacy 1.3 but it wasn't completely in the Brawl artsyle, so I remade it to better fit it. 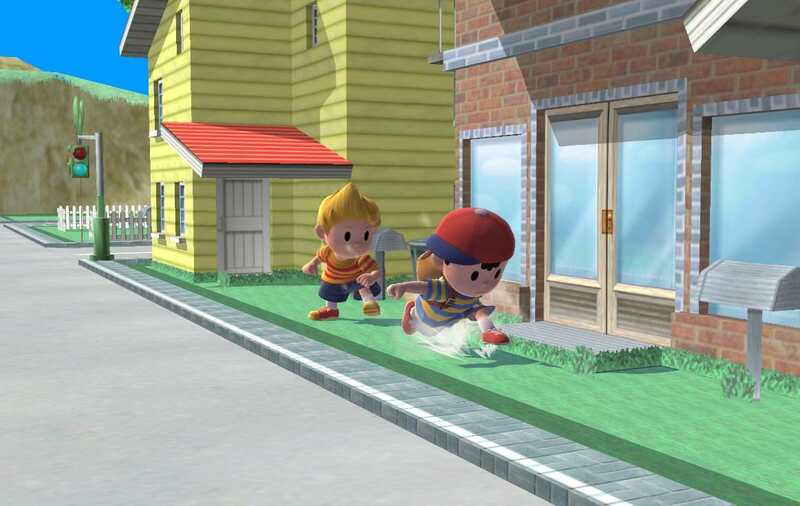 I've seen a couple of Starmen Nesses on Brawl vault, but they were in the smash 3 style, the Starman symbol was too far in the center and I didn't like the color of the hat, shirt, and shorts. So I made an (what i think) is an ideal version! Pokey or Porky, same thing. Porky joins smash! 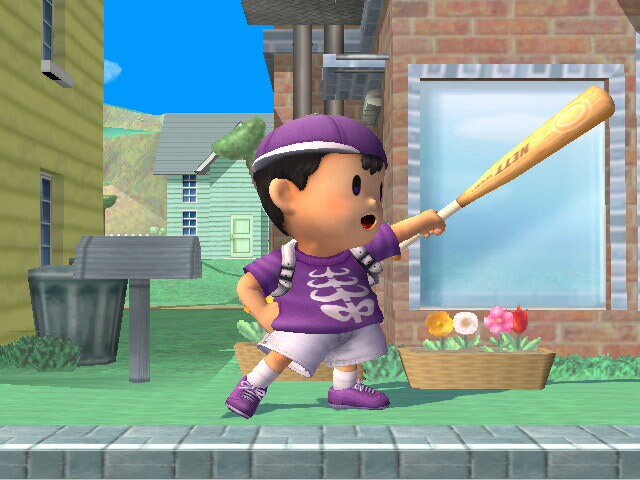 He borrowed Ness' bat and powers so he doesn't get defeated right away! 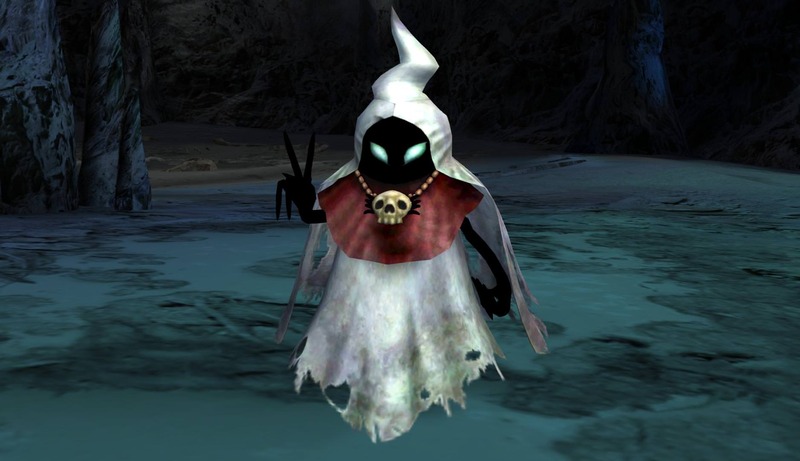 Model originally from the mini bots spawned by the Porky Boss in SSE, edited and rigged over Ness. Big thanks to the Cosmetic Standardization Project Backroom for the asset I used for the renders. This was mandatory for me, I really hated that this color have the shoes as red, which it didn't match well with the main color, so I changed to a purple. Tell me if there is something wrong, okay? 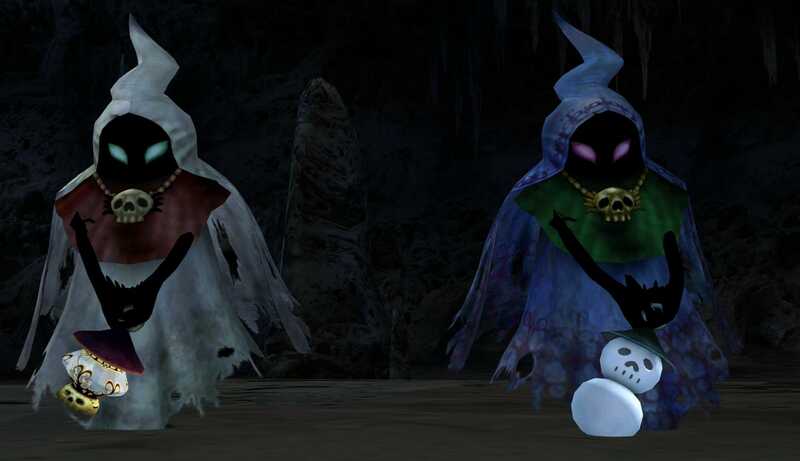 With Hyrule Warriors now out on the Switch I figured it would be a good time to release the baddies I've imported from that game for use in my machinima. Includes both regular Poe and Icy Poe colors. 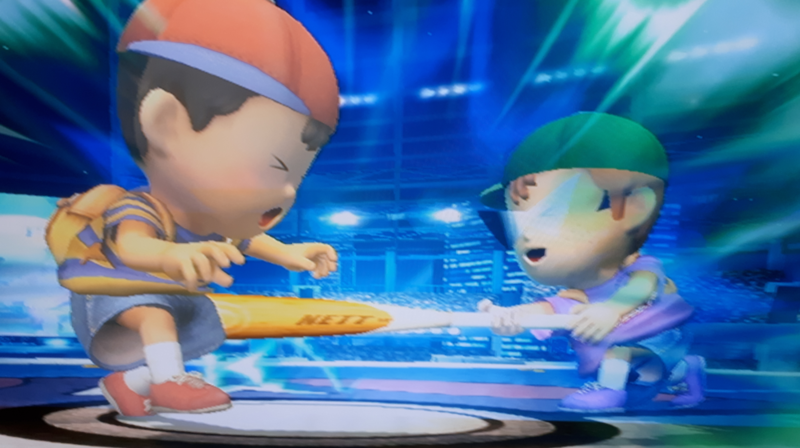 Each version comes with its own lamp over Ness' bat (see second preview image). Page created in 0.67 seconds with 136 queries.